Hey friends!! 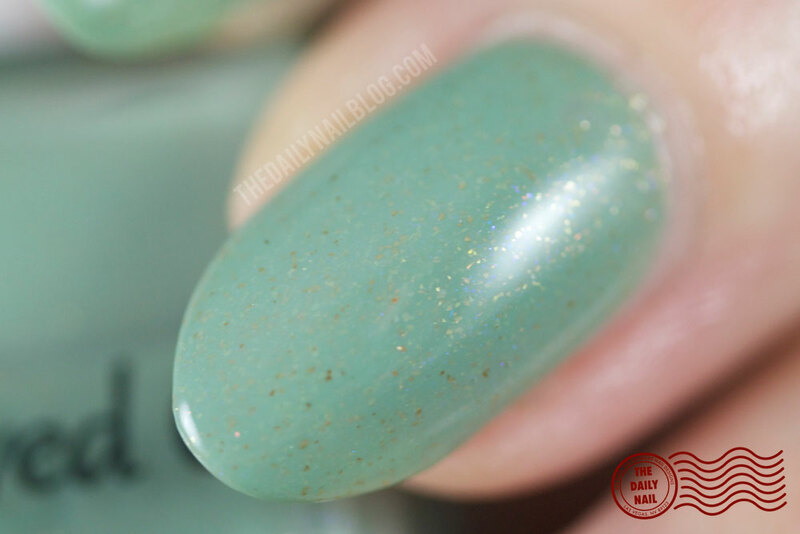 I've got your next polish fix for you, and you only have to wait a day and a half to order it! For folks like me, that's what I like, a bit of instant (or near instant) gratification. 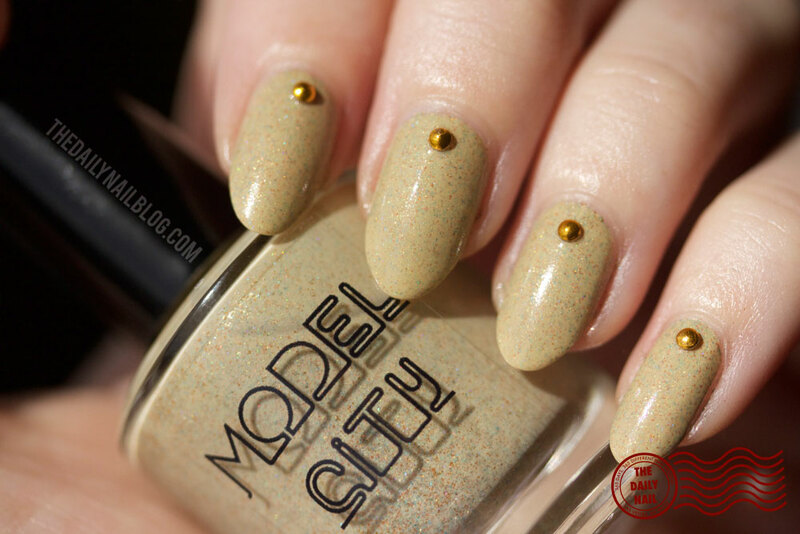 This duo from Model City Polish and Blue-Eyed Girl Lacquer comes with 30 Pueen gold & silver studs (16 gold, 14 silver), and is only $20 shipped! If you're not from around these parts, you can still get your hands on it, but there will be a prorated international shipping fee. Now let's get to it! Hit the jump for more details! 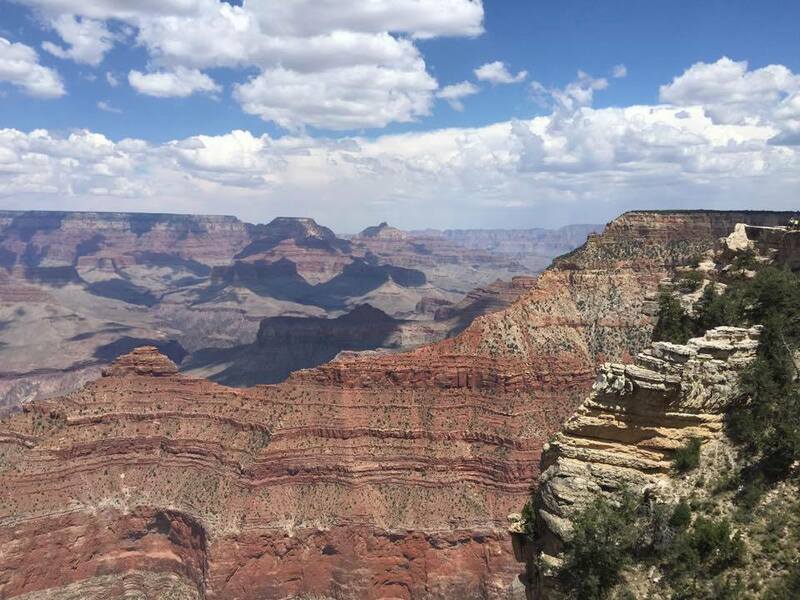 The two polishes in the Destination Duo were based off of this picture Nina (of Model City) took of the Grand Canyon. This polish at first glance gives a look of glittering sand, but when you take a closer look, you see all the different colors of flakes in it, and it's so unique and pretty! You can really see all the colors in the Grand Canyon photo- the deep rusty stone, the sky, the trees...I love it! 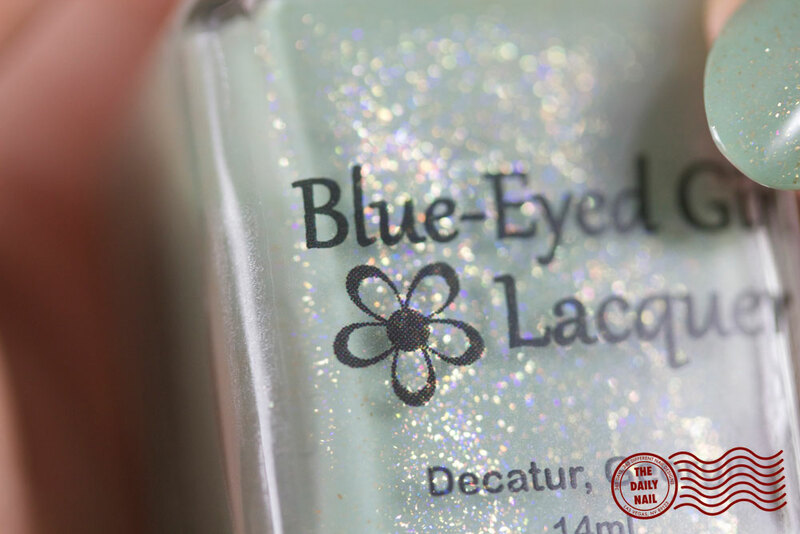 I didn't notice the blue shimmers in this polish at first, but once I did- WOAH! They're like the bluish purple bioluminescent plankton that I swam with in India! They seriously glow, and are a great addition to this polish! I've included a semi-blurry bottle shot so you can get a feel for what I'm trying to describe! 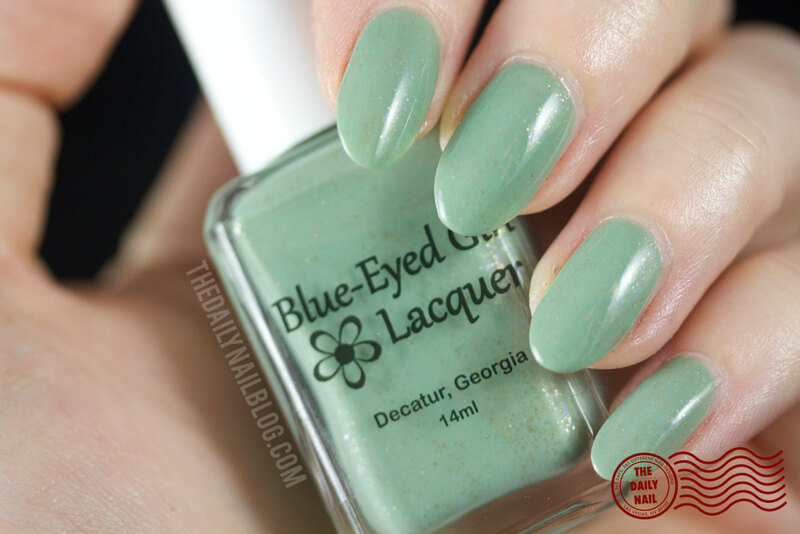 Fun fact: this polish name was inspired by the poem 'Glen Canyon Dam' by Wilfred A. Elders. I'm still pretty new to the indie scene, and I've been lucky to try a few Model City polishes, but this is my first time trying Blue-Eyed Girl Lacquer, and this is a gorgeous duo! 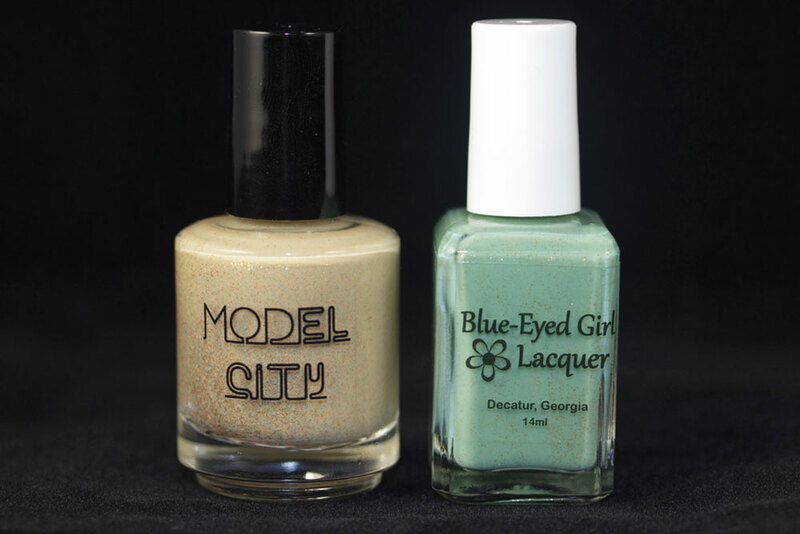 You can purchase this duo for $20 from the Model City Polish shop or the Blue-Eyed Girl Lacquer shop on Wednesday, September 30 at 3:30 p.m. EDT. 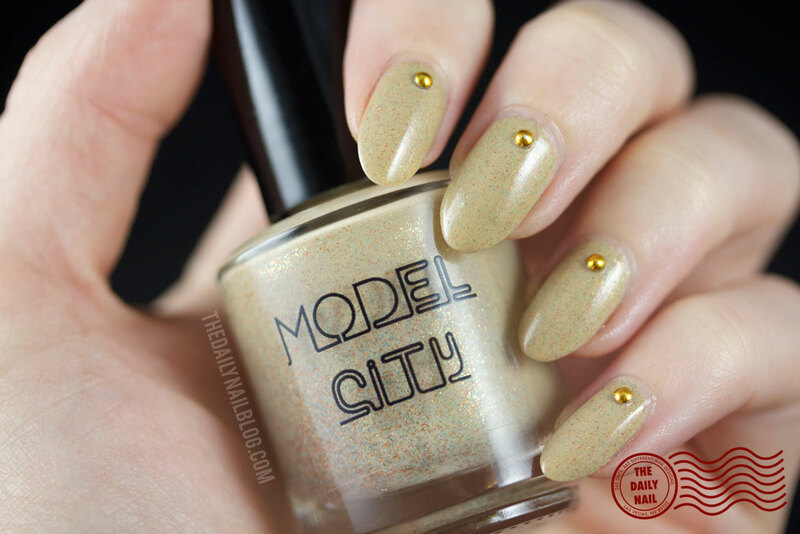 Check out Model City Polish on Facebook, Twitter & Instagram! 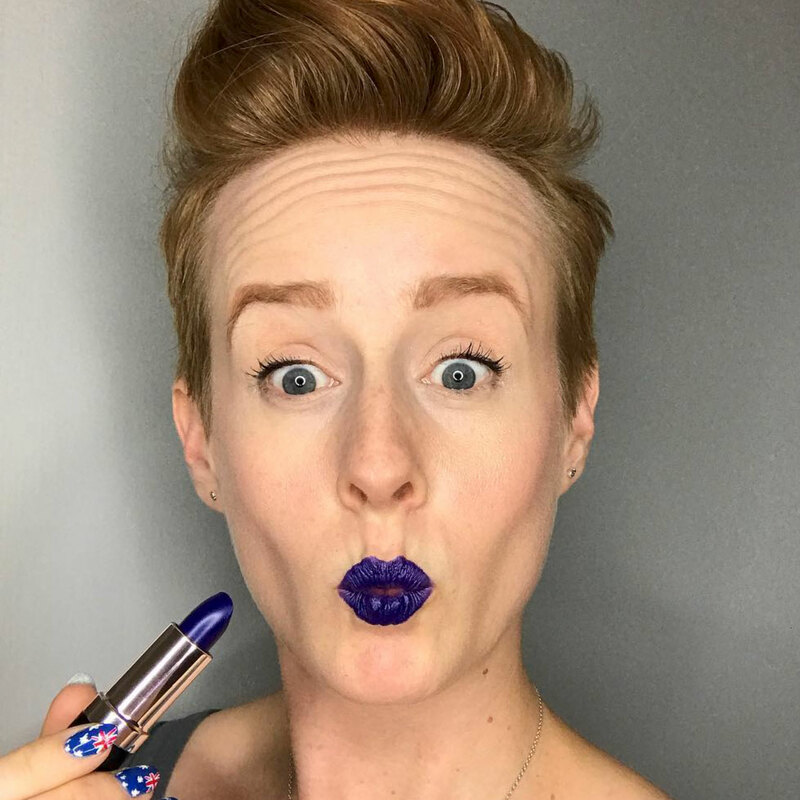 Check out Blue-Eyed Girl Lacquer on Facebook, Twitter, Instagram, and Pinterest! 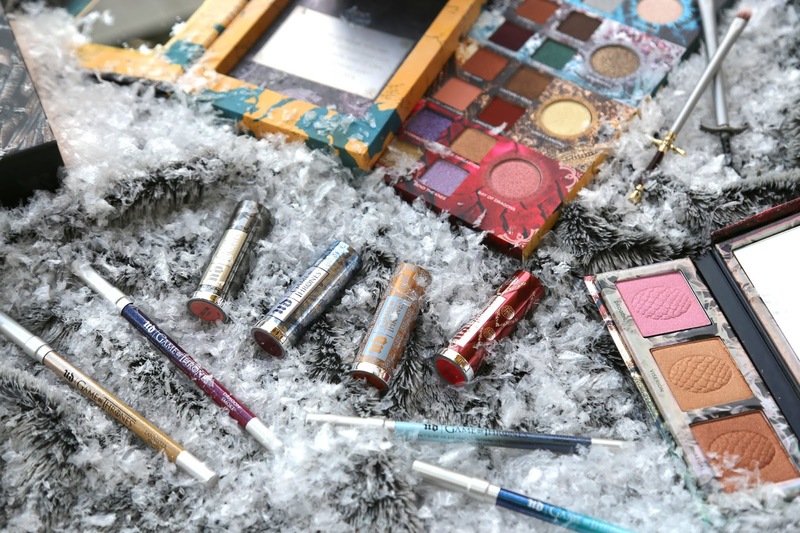 Disclosure: Products in this post were provided for review. See the legal page disclosure for more information.